Texas A&M coach Mark Turgeon was hired on Monday night to succeed Gary Williams, who retired last week after a 22-year run at Maryland. 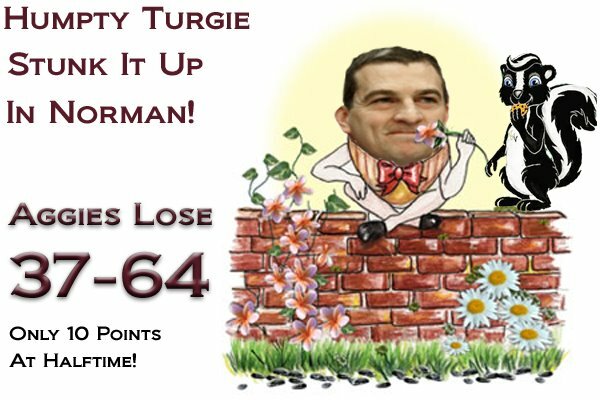 The 46-year-old Turgeon leaves the Aggies after making four consecutive appearances in the NCAA tournament and going 97-40 in his four-year stay at College Station. 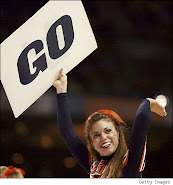 “It was just too good an offer for me to pass on,” Turgeon said in a release. Obviously, Maryland athletic director Kevin Anderson believes Turgeon has the ability to extend the winning tradition built by Williams, who won the national championship in 2002 and reached the NCAA tournament 14 times. Just as important, Williams ran a clean program and maintained tight control over his players. Turgeon will be introduced at press conference on Wednesday afternoon at the Comcast Center, where Williams formally stepped down in an emotional ceremony on Friday. Not everybody in Aggieland loved Turgie! Turgeon joins the Terrapins after earning Big 12 coach of the year honors with A&M in 2010 and 2011. He is the only coach in Big 12 history with at least 24 victories in each of his four seasons. Turgeon is 250-159 after 13 seasons overall as a head coach, including seven with Wichita State. He went 128-99 with the Shockers and reached the round of 16 in 2006. 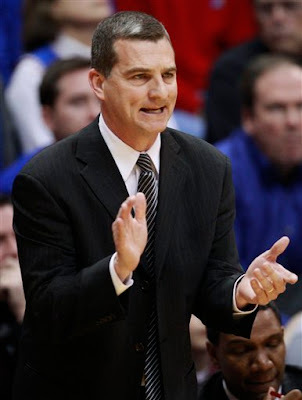 Turgeon was an assistant at Kansas for five seasons. He also played guard for the Jayhawks from 1984-87.